In our fast moving, online world where 'swipe left or right', 'delete' or 'scroll down' seems to take precedent as we constantly hope to see the next big thing, isn't it great that a well designed piece of print has the ability to stop and surprise us in a way that digital can't. Print seems to offer a powerful way to communicate with customers giving them 'time out' from the digital noise that invades their lives. It takes them on a journey through a tactile, sensory world of paper and ink and gives them the opportunity to pause and digest the information in a totally different way. According to Print Week, even big brands seem to be embracing print again and from the article its encouraging to see that maybe we all take things in print a little more seriously than content online, especially with all the fuss over 'fake news', bots and trolls. 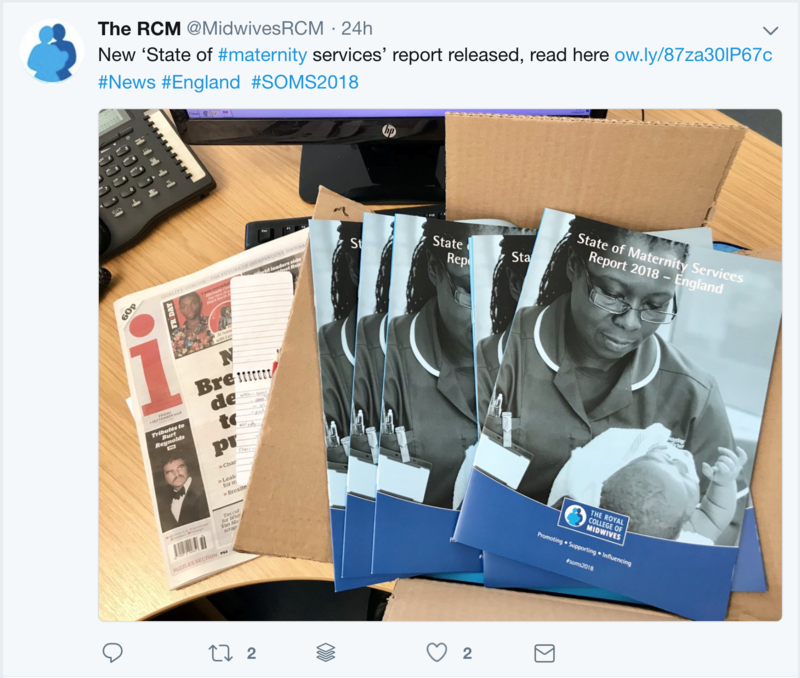 For instance, a recent report on the State of Maternity Services in England and Scotland that we have just designed for the Royal College of Midwives is one of their valued documents as each year as it "provides an overview of some of the ‘big picture’ trends that are taking place in the midwifery workforce and identifies some of the challenges that face the profession and our maternity services." 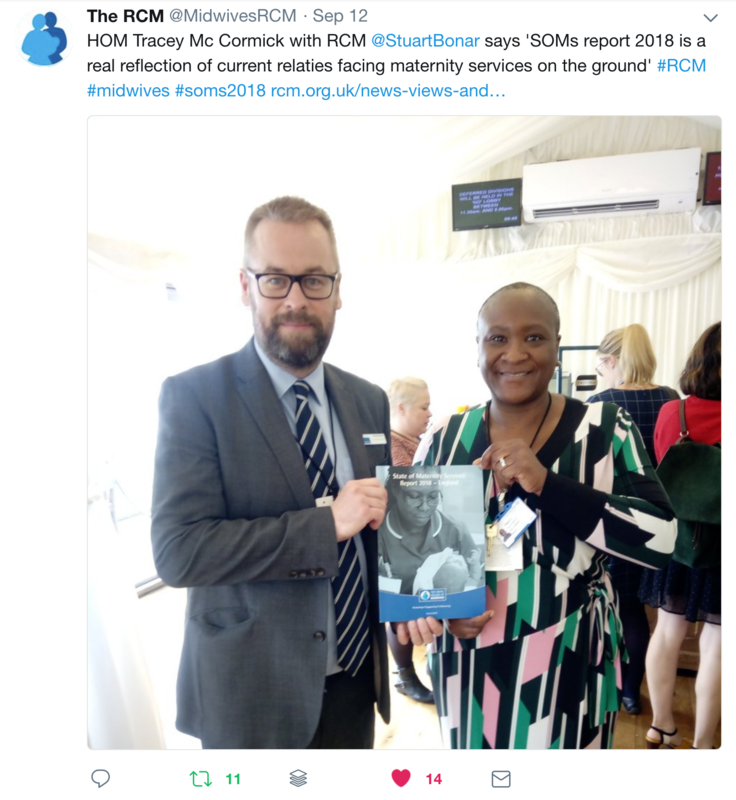 The College is always keen to make sure that the seriousness of this data is 'talked about', in the hope that it can influence change, so the report is always launched in print format at an event at the House of Commons. 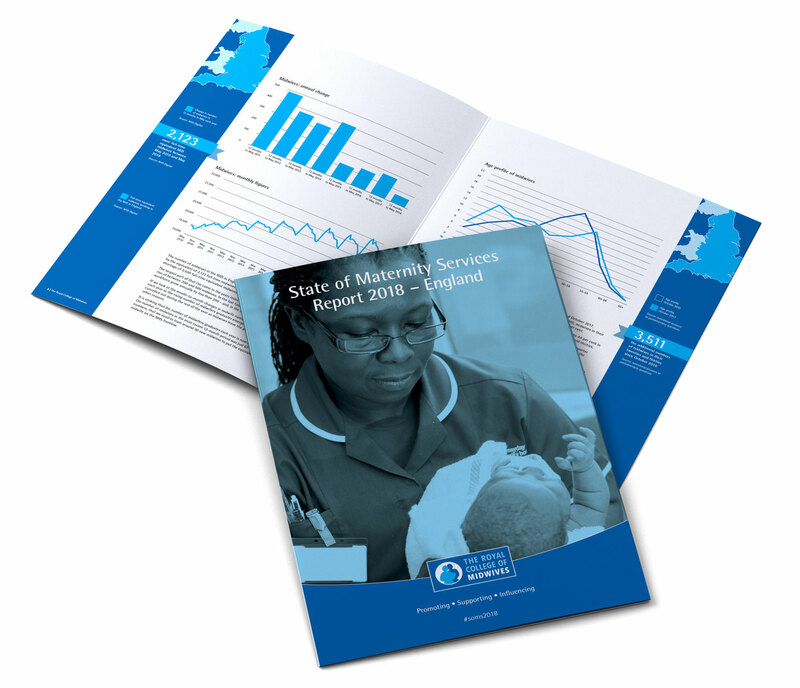 This is the catalyst that brings key opinion makers, MPs and health professionals together to generate conversations about central issues such as the rise in the number of newly-trained midwives versus the number leaving the profession and the increasing obesity levels and age of mothers. These discussions will help generate many column inches in the press and related online media which in turn are pushed out as social media content to the larger community, a kind of ripple effect, all from a clear set of facts and figures within an accessible, well designed, tactile document. So, a printed report has the ability to influence the digital world. For me this is good news as it's great to see that print is not dying out but has a healthy future, so let's embrace that future.